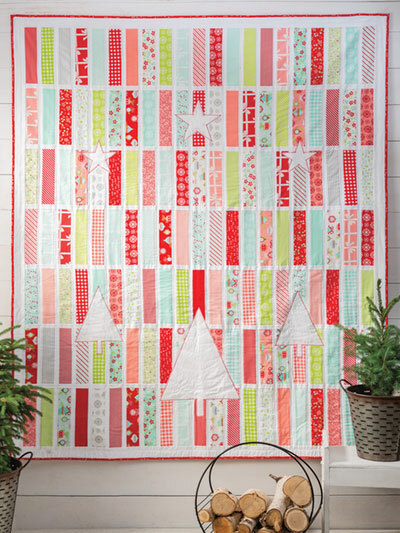 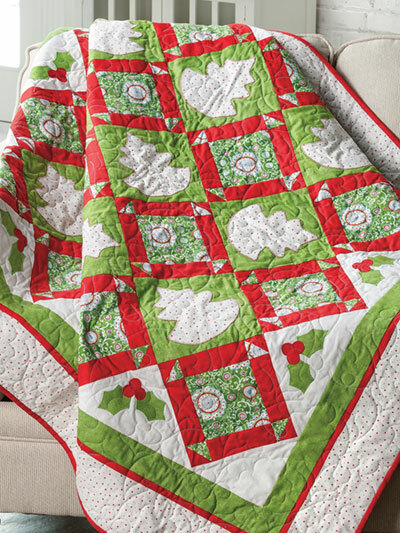 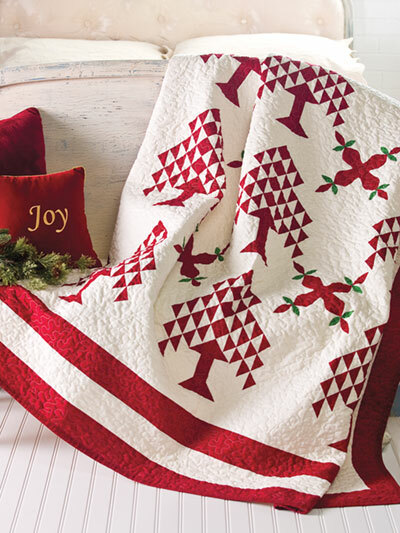 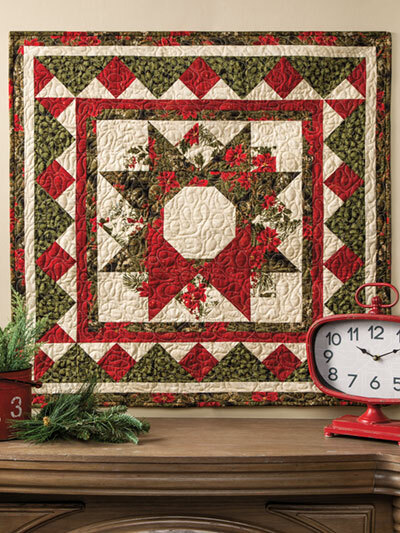 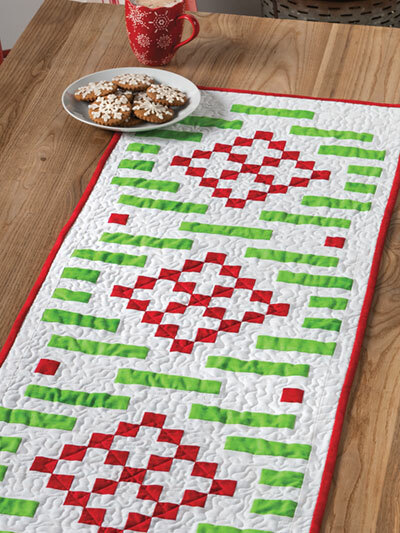 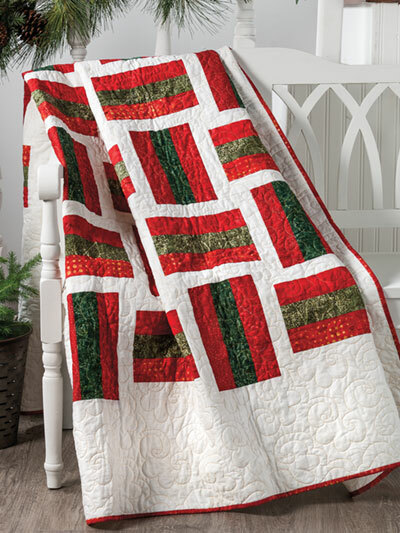 Quilt yourself a holly jolly Christmas! 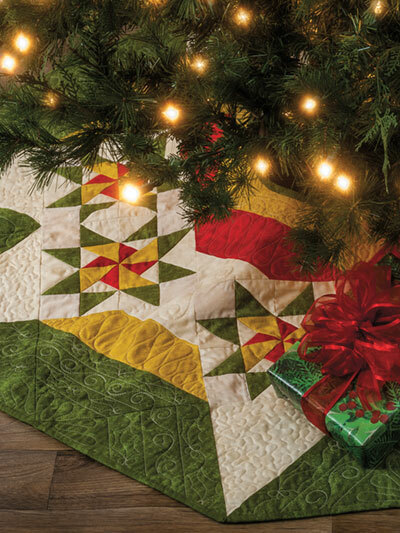 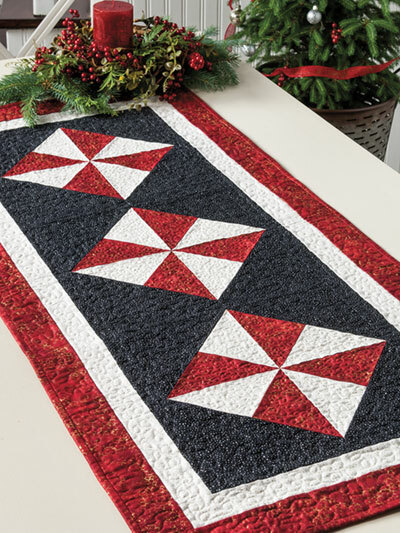 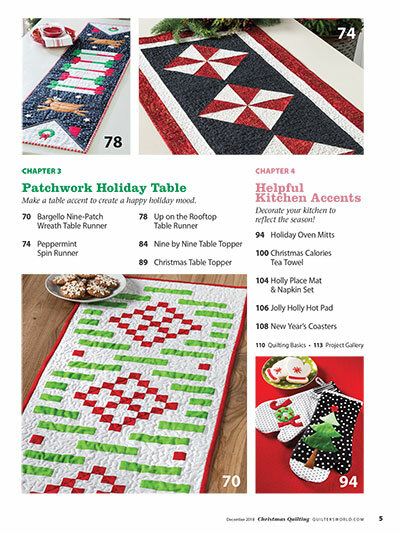 You'll love this must-have special issue of Quilter's World, Quilting for Christmas—chock-full of 22 quilt projects that are certain to make your Christmas merry and bright! 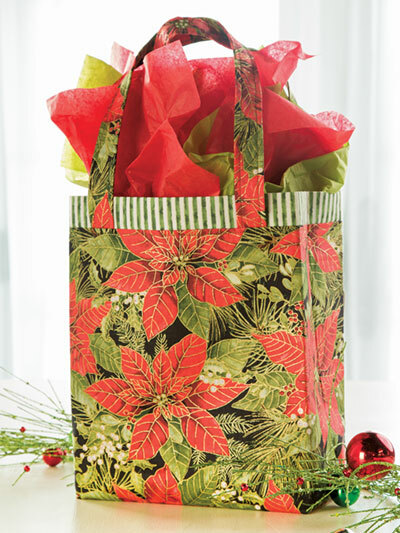 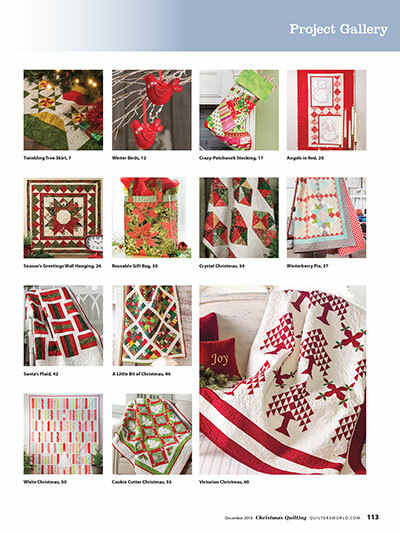 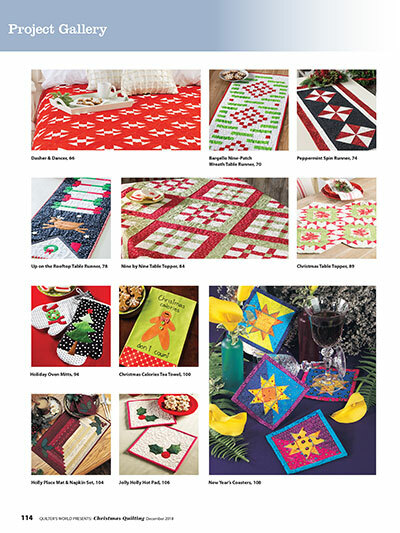 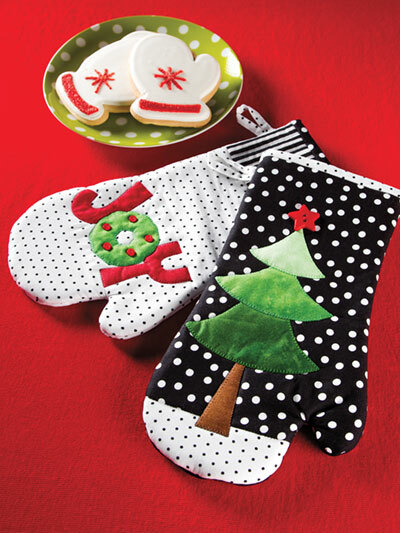 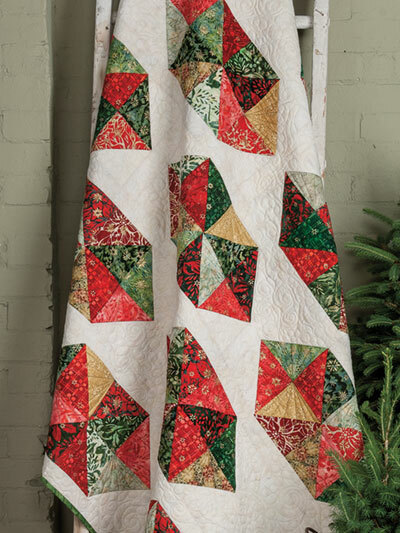 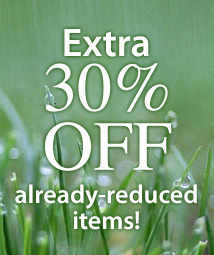 You'll find all this and more inside this special issue of Quilter's World, Quilting for Christmas. 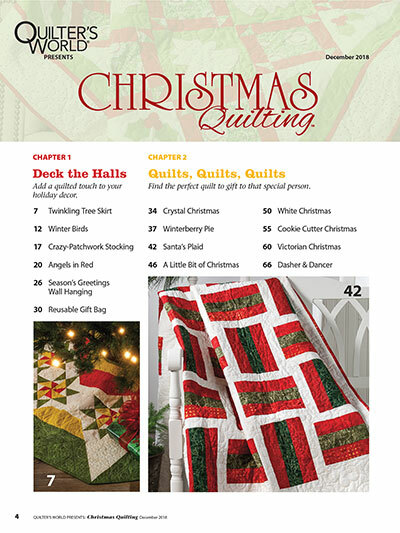 Order your copy (or download) today! 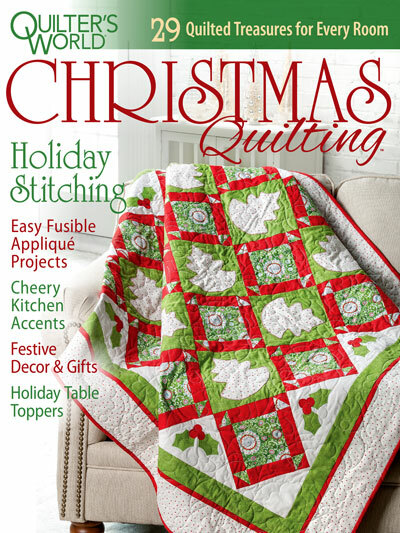 Look forward to sewing many patterns from this issue.